I feel odd about writing odd blogs. 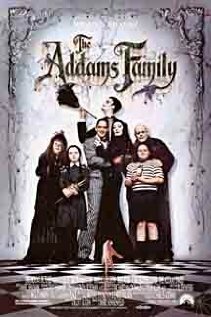 Not Adams Family odd :), but odd being various topics-recipe today; photography tomorrow; music yesterday; history lesson last week. I feel like my blog has no purpose. At first I thought my main topic could be life, or more specifically: the life of an american, home schooled teenager, who lives in the midwest. But-not only is that a mouthful, it’s also pretty vague. I see people, and their amazing blogs, and they all have a specific topic, with a specific group of readers. Travel; photography; music; college; family-they pick one topic, and they go with it. Can a blog really go anywhere if it doesn’t have a specific method, and is really just random thoughts, ideas, and subjects? Am I going against the flow? What are your thoughts on that? When did we grow up?